Welcome home to this beautiful 2 bed/2 bath home looking out over Riverfront Park & the mighty Fraser River. This well laid out home is nestled quietly amongst Vancouver's rapidly expanding Fraserview area. It's easy to see why there's 20 years of future development slated for the area with its location to parks, recreation, waterfront, trails, golf & community feeling that is fantastic & will only get better as time goes on. 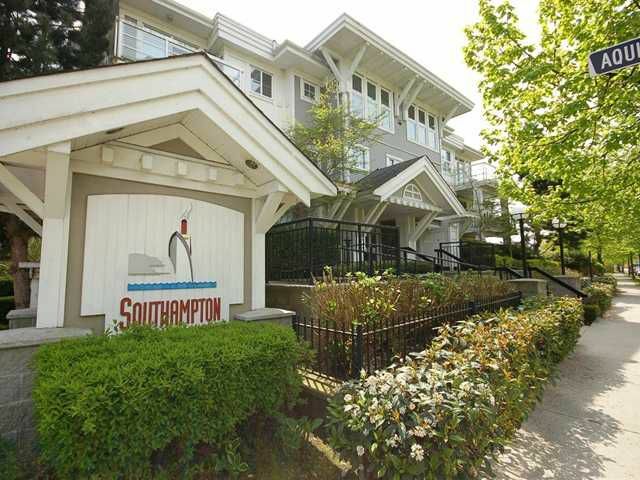 Only a short distance to downtown Vancouver, YVR, Burnaby & Richmond this location is at the centre of it all. Curl up in front of the fire during the winter months & play with the dog in the large park right outside your door in the summer. Truly a great home!